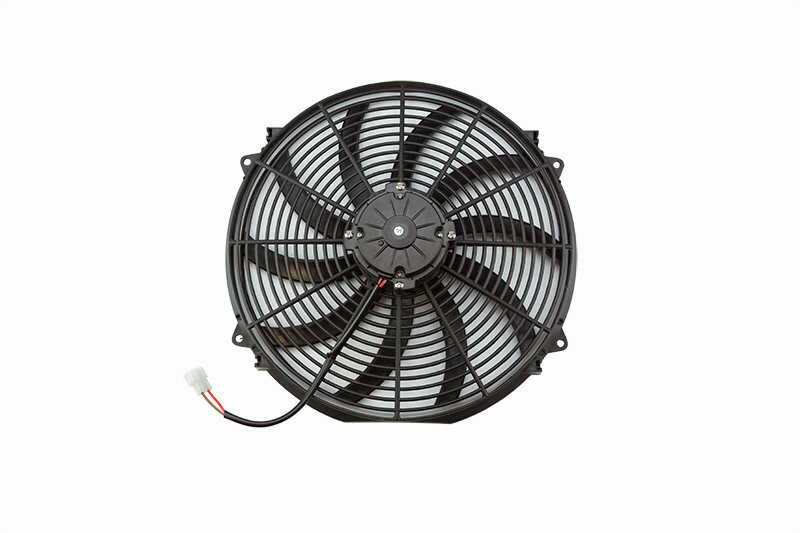 Improve the cooling capacity on your Jeep with the Cold Case 16 Inch Electric Fan. A slim design making this a universal fitment for most applications. Can be fitted directly to the radiator without a shroud. Wiring harness is sold separate.